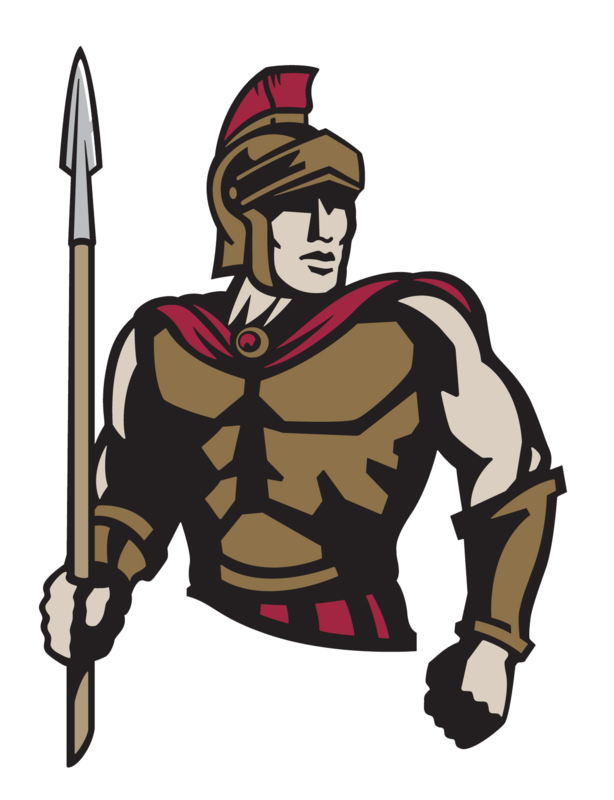 It was another rough night for the Centurions against North Pointe Prep as Cicero fell at home in a low scoring game 46-30. The Centurions had a hard time getting the ball to fall through the hoop and only scored single digits three out of the four quarters. Freshman JT Mitchell scored 9 points, all in the second half to pace the Centurions and Freshman Quinton Brooks put in 7.